Now, since the last time we did a book haul, we’ve obviously acquired a couple of books and there’s nothing we love more than showing off new books!! The attention these lovelies truly deserve! So, without further ado, let’s dive right in! First, we start with Reet’s books! 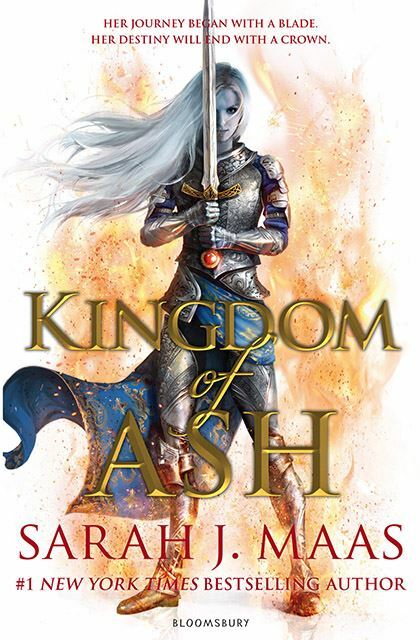 Kingdom of Ash is the epic conclusion to the Throne of Glass series by Sarah J. Maas. This first book, Throne of Glass, follows the story of Celaena Sardothien who, after serving a year of hard labour in the salt mines of Endovier, is presented before the Crown Prince. The Prince offers her freedom on one condition: she must be his Champion in a competition organised by the king to select a royal assassin. But as the competition begins, a contestant turns up dead, soon followed by another. Now, not only does Celaena have to win this competition, but also catch the killer before she becomes one of its victims. 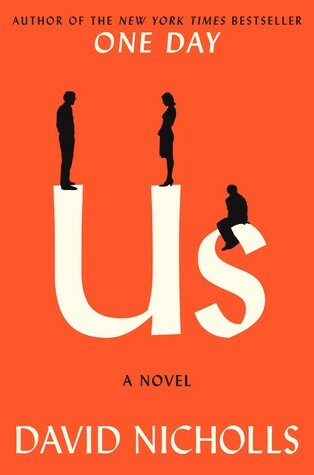 I adore this series, but I haven’t read this book yet. It’s an incredibly long series and its books have really bloated page counts and I remember practically nothing from the first books. 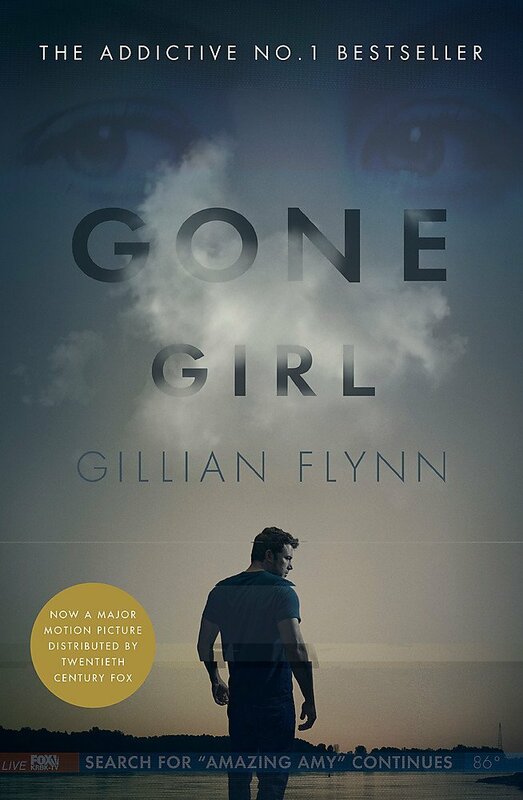 So, I’m currently slowly re-reading the entire series (I’ve only re-read the first one so far; here’s my review for it) before making my way to this final book. 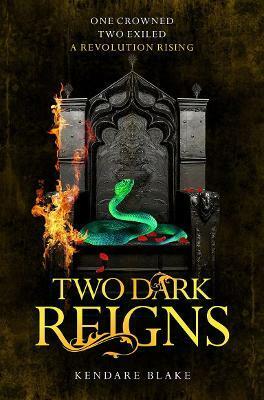 Two Dark Reigns is the third installment in the Three Dark Crowns series. The first book, Three Dark Crowns, is based around the island of Fennbirn. On this island, a set of triplets is born – each a queen in her own right with her own set of powers. But to become the Queen Crowned, the three sisters have to fight. To the death. And the battle begins on their sixteenth birthday. I haven’t started reading this series yet but I’ve heard nothing but good things about it and I can’t wait to read it. Whichwood is a companion novel to Tahereh Mafi’s other middle-grade fantasy novel, Furthermore. It is, however, not necessary to read Furthermore before reading Whichwood. Whichwood follows the tale of Laylee, the last mordeshoor in the village of Whichwood. Laylee spends her days washing the bodies of the dead and preparing them for the afterlife. With her mother dead and her father driven mad by grief, Laylee grows lonelier, and her hands begin to stiffen and become silver. Until one day, a pair of familiar strangers appear and Laylee world is filled with colour again. 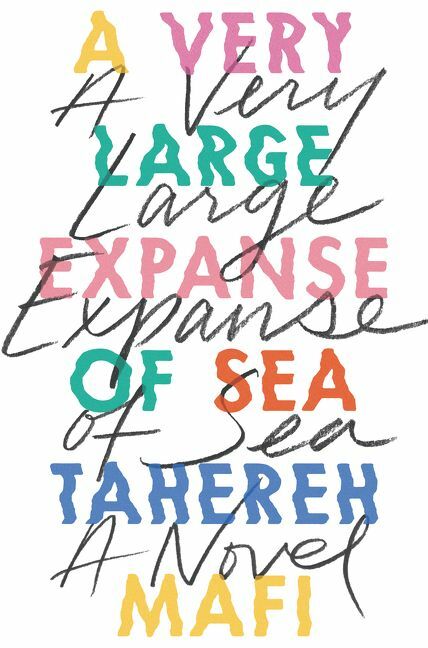 A Very Large Expanse of Sea follows our sixteen-year old Muslim protagonist, Shirin, living in the aftermath of 9/11. It’s been a year since the horrific incident, and politically turbulent times are not making her life any easier. She’s gotten used to the stares and the degrading comments about her religion and the hijab she wears. Until she meets Ocean James. He’s the first person in a very long time who seems to want to get to know her, and that makes all the difference. 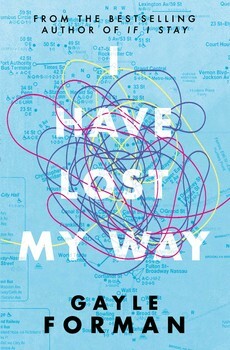 I’m super super excited to read this book! It sounds fantastic and I can’t wait to get to it. Around the time that Freya loses her voice while recording her debut album, Harun is making plans to run away from home to find the boy that he loves, and Nathaniel is arriving in New York City after a family tragedy leaves him isolated on the outskirts of Washington state. After the three of them collide in Central Park, they slowly reveal the parts of their past that they haven’t been able to confront, and together, they find their way back to who they’re supposed to be. 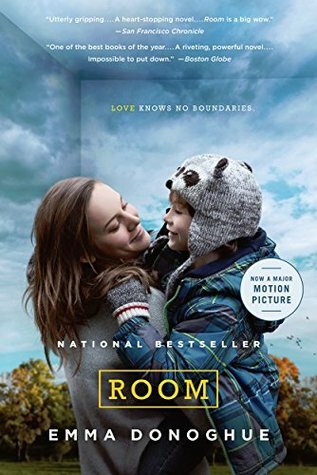 Told over the course of a single day from three different perspectives, Gayle Forman’s newest novel about the power of friendship and being true to who you are is filled with the elegant prose that her fans have come to know and love. I’M SO EXCITED TO READ THIS AHHHHHH. Also, I really really wanted to get my hands on a copy of Queen of Air and Darkness by Cassandra Clare but it’s ridiculously expensive right now and I just can’t afford it so i cri. It’s 1988 and Dexter Mayhew and Emma Morley have only just met on the night of their graduation. Tomorrow, they must go their separate ways. But after only one day together, they cannot stop thinking about one another. A worldwide bestseller first published in 1980, this novel tells the story of Jennifer Parker, a successful lawyer who is loved by two men, one a politician, the other, a mafia don. 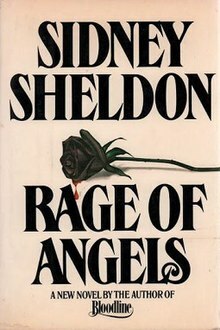 Other works by the author include The Other Side of Midnight and If Tomorrow Comes. 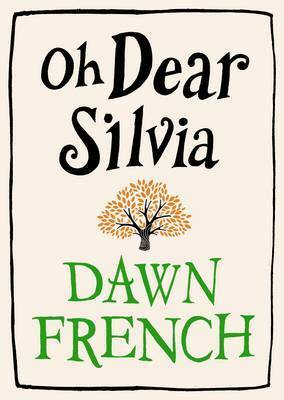 When young lawyer Lily marries Ed, she’s determined to make a fresh start and leave the secrets of the past behind. 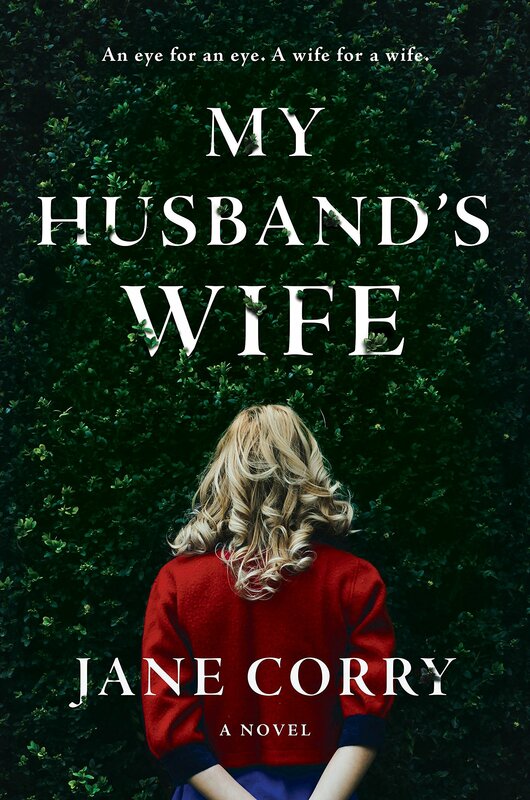 But then she takes on her first murder case and meets Joe, a convicted murderer towards whom Lily is strangely drawn—and for whom she will soon be willing to risk almost anything. Anna is not sick, but she might as well be. By age thirteen, she has undergone countless surgeries, transfusions, and shots so that her older sister, Kate, can somehow fight the leukemia that has plagued her since childhood. 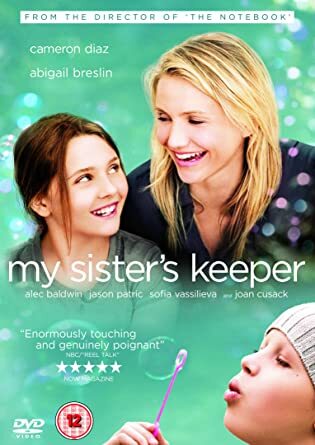 The product of preimplantation genetic diagnosis, Anna was conceived as a bone marrow match for Kate — a life and a role that she has never challenged. . . until now. Like most teenagers, Anna is beginning to question who she truly is. 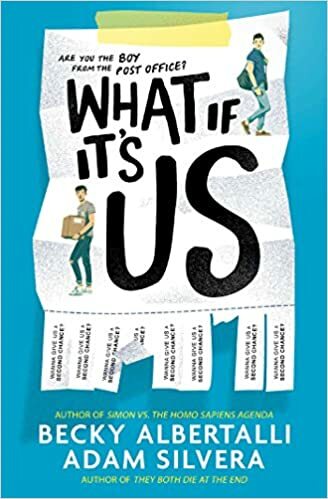 But unlike most teenagers, she has always been defined in terms of her sister—and so Anna makes a decision that for most would be unthinkable, a decision that will tear her family apart and have perhaps fatal consequences for the sister she loves. Like it or not, the truth is about to pay Silvia a visit. Again, and again and again. . .
That’s all of the books we’ve hauled in the past couple of months! What books have you guys hauled recently? Let’s chat down in the comments!